As technology continues to advance in every industry, so does it continue to advance in dentistry. New strategies and tooling get implemented frequently to better help dentists deliver a more comfortable, effective experience to their patients. Let’s define what a laser is real quick, because some people have intense preconceived notions about how a laser works. A laser produces a narrow and intense beam of light energy to a treatment area. When a laser comes into contact with your gum tissue, it will cause a reaction, which allows a dentist to remove or shape gum tissue. How long have lasers been used in dentistry? Longer than you might think. Since 1990, actually. Lasers are inherently precise, so it’s a safe and effective treatment to pursue. We use it for a wide range of dental procedures. 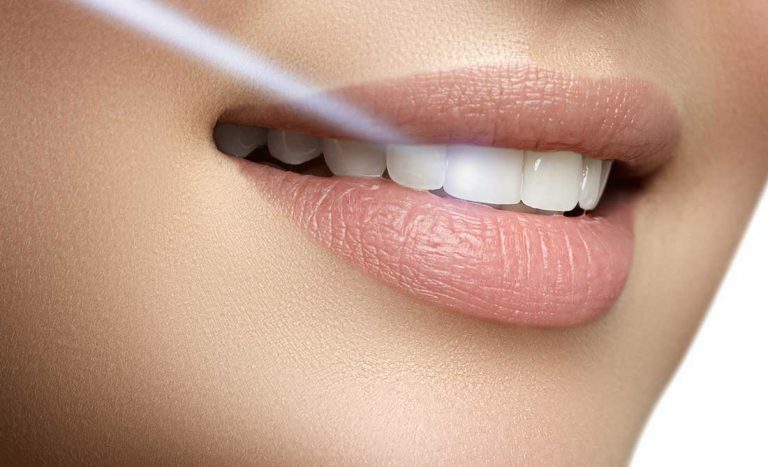 We use lasers in conjunction with other instruments to achieve a desirable aesthetic.